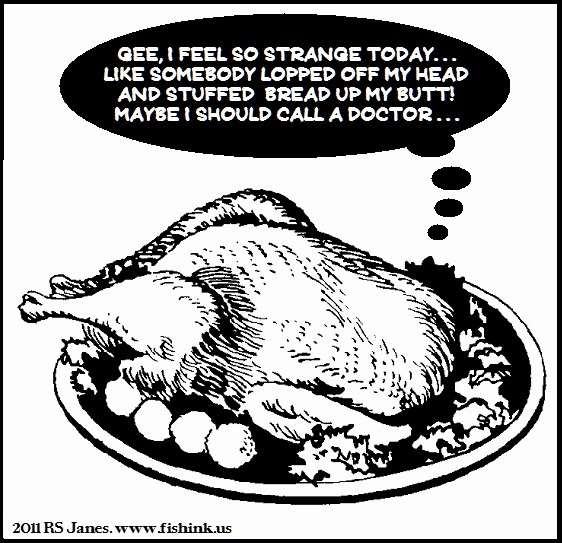 Happy Thanksgiving to you RS. Same to you, db. Have a great day.